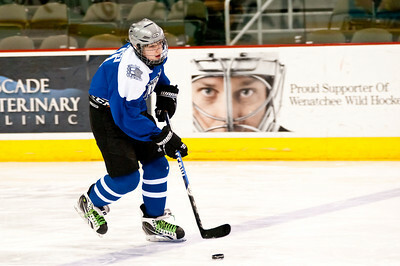 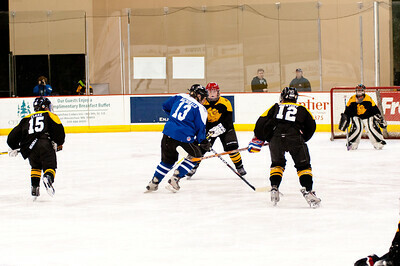 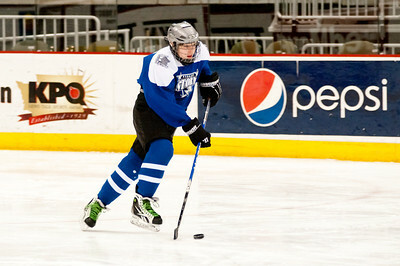 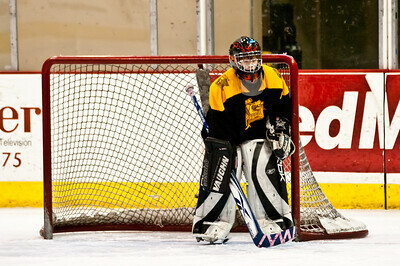 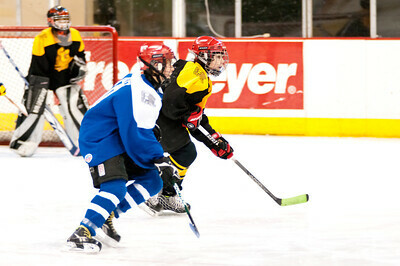 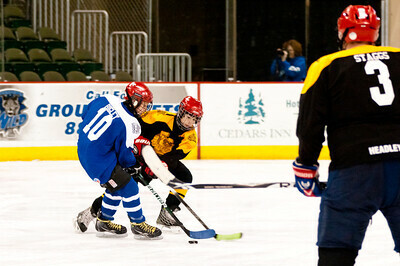 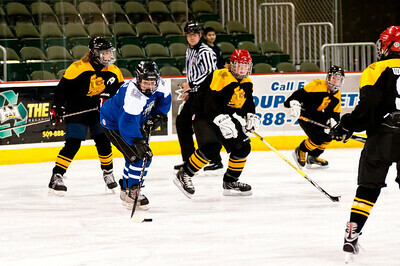 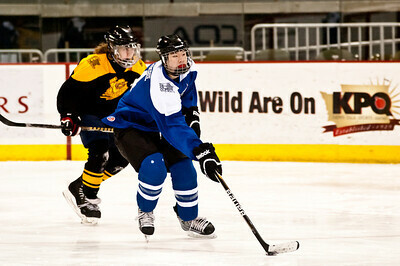 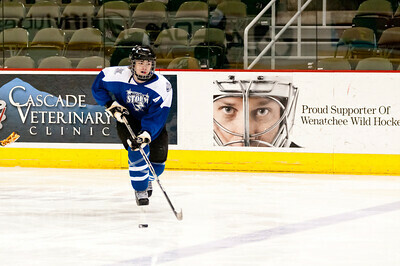 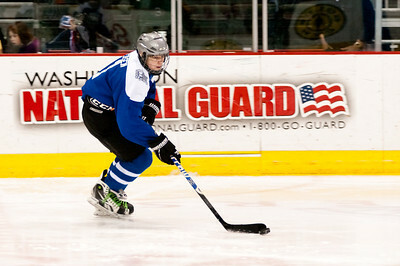 This album contains images from the 4 games at the EVENT RINK (Main Town Toyota Center Rink.) 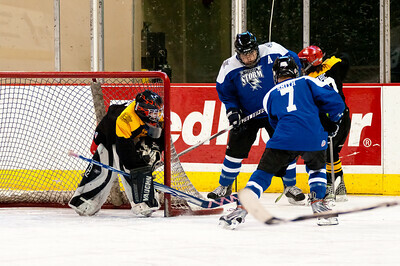 All images are in chronological order. 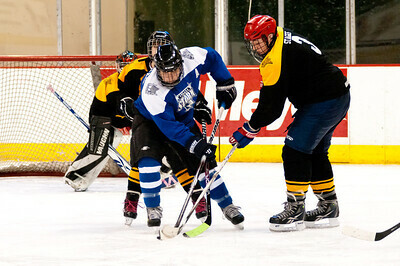 The images from the two games at the COMMUNITY RINK will be posted soon in a separate album.